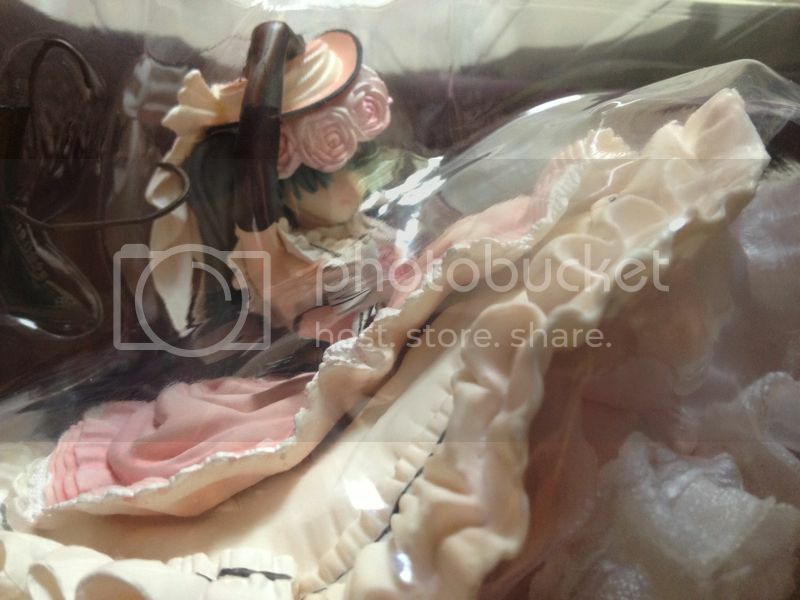 ★Selling static arts ciel komadori figure! currently, there are only four mods: tiara, donut, sanoiscari and myself. this should really go without saying, but treat others as you would like to be treated. they simply are unnecessary. everyone should be able to get to know each other and make friends without them. the only exception to this is if and when a new mod is selected, in that case they will make a post so you may recognize who they are. 04. spoilers go under a cut. this is self-explanatory. 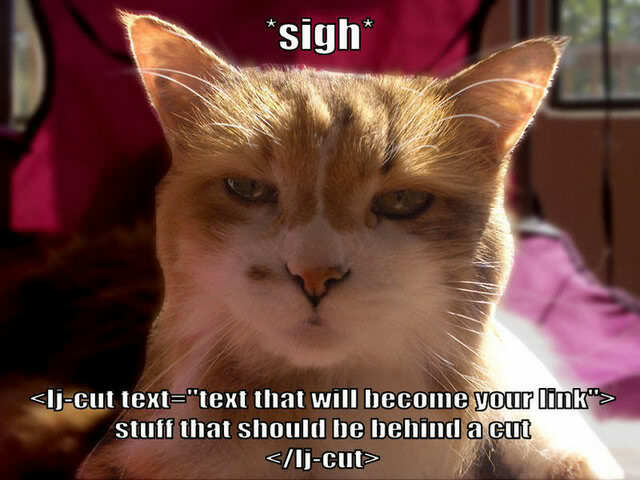 if you do not know how to make an lj-cut, this helpful kitty will show you. reviews are wonderful and highly encouraged! so is the sharing of sources to buy official merchandise. however, if you are making a sales post, only official merchandise is allowed to be sold. we understand you yourself may not know a piece of merchandise is not legit (such as with those false nendoroids floating around) and in these instances you will be notified that that is why your post was removed given one of us mods can tell the difference. on the flipside, if you have merchandise that is not official and you would like to make a post helping people recognize that it is bootlegged or to warn other users of sites that cheat customers this way, that would be fine. on top of this, no more than one post advertizing merchandise post will be allowed for every two weeks. you may have a single image no more than 300x300 in size as a header, to give users a visual idea of what you are selling. everything else goes under a descriptive cut or link to a personal sales post. 06. please tag posts accordingly. however, all tags with an !exclamation point in front of them are for mod use only, so please don't use those. 07. please do not delete comments/posts. this way we can keep track of everything and not have people asking, "what happened to that one post...?" this also means all the resources within or spurred on by a post and comments will also remain. last but not least, i will be editing this post as new ideas pop up, so please check back occasionally in case something has changed. also, thanks to capitol for our layout, and tiara for funding our rename.